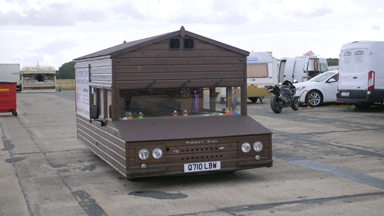 Steve Braithwaite, who is originally from Woodstock, Oxfordshire, spent two years building the vehicle - which has a top speed of 85mph. 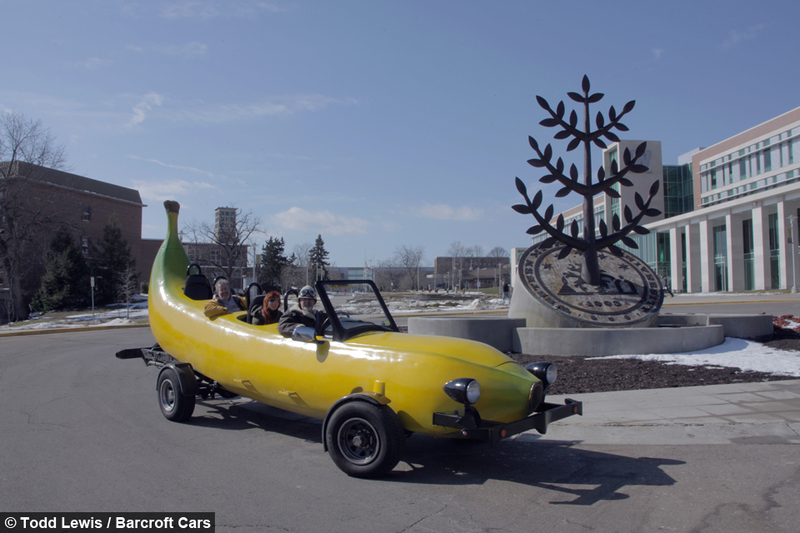 The 55-year-old, who now lives in Kalamazoo, Michigan, came up with the idea for the Big Banana Car in 2009. 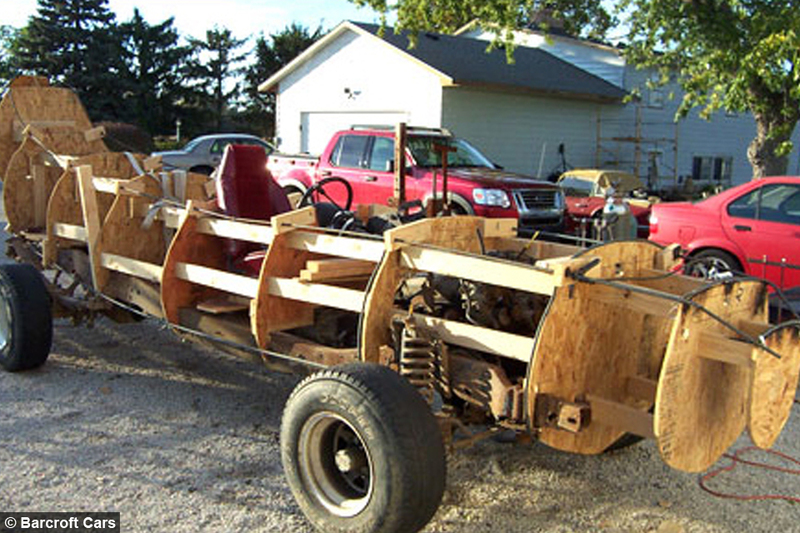 He said: “I built a lot of hot-rod cars over the years and I decided I wanted to do something completely ridiculous. The idea for the Big Banana Car came when I was in a gas station standing in line. "There was bowl of fruit right next to where I was and on top was a banana that ran fairly straight and then curved at the back. “I picked it up and studied it and started imagining where the wheels would go and the seats and I pictured it driving down the road and began laughing." Steve then bought a 1993 Ford F150 pick up truck and stripped off all the sheet metal, leaving a narrow frame with the engine and suspension still attached. He then built the outline of the banana with rebar and then covered it with chicken wire before spraying it with urethane foam - which is used to insulate houses - and then sculpted that into a banana shape. 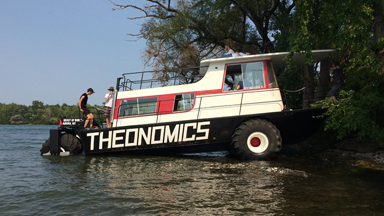 The expensive concept cost around $25,000 and took Steve more than two years worth of Sundays to create. ... and then covered it with chicken wire. 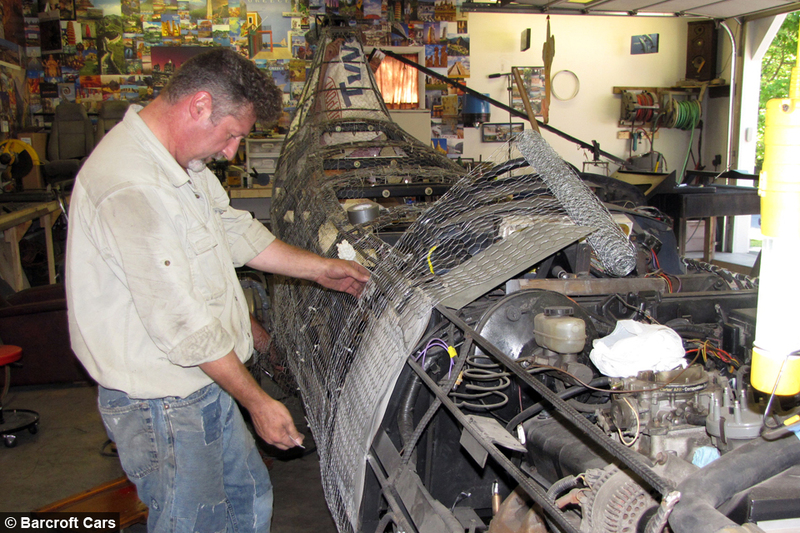 The finished vehicle is 10ft tall and 22ft long but its 302ci Ford V8 engine still allows it to hit impressive speeds. 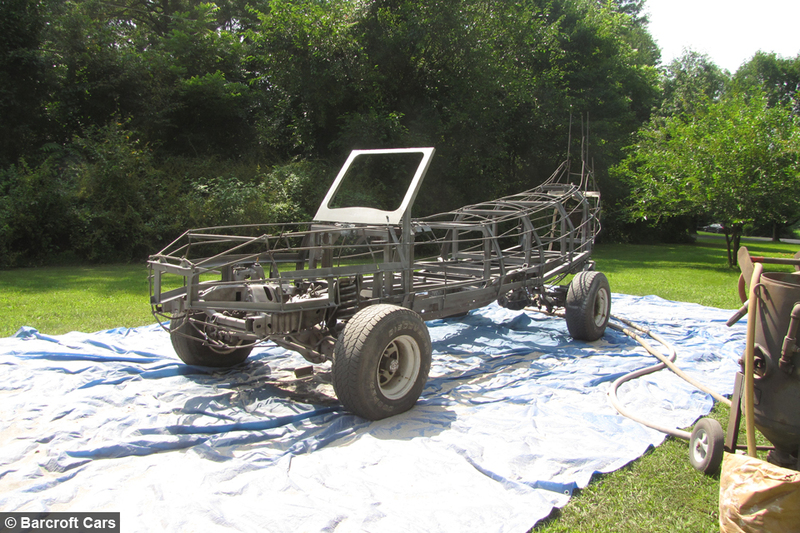 The build was aided by fellow art-car fabricator Tom Brown, 56, who makes up the other half of the Mutant Brothers duo. He says the vehicle has proved a hit at family events around Michigan. “We get some great reactions,” he said. 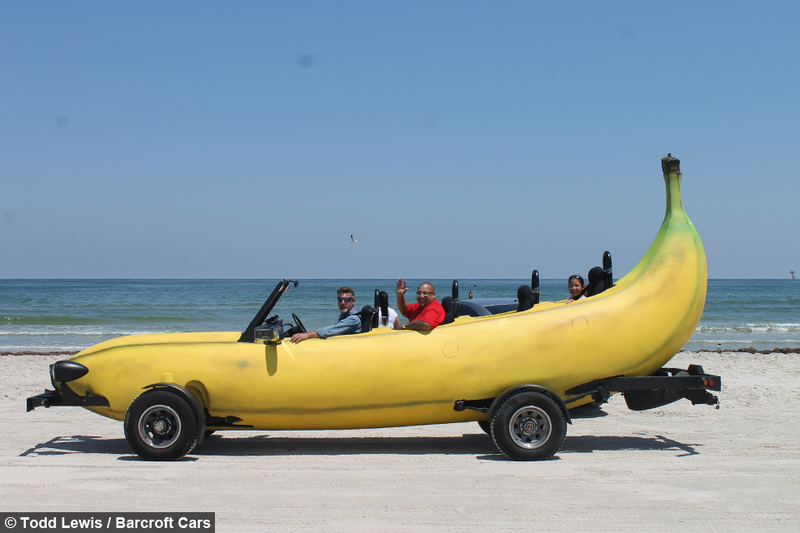 Steve has been approached with offers to buy the Big Banana Car but has so far rejected them. 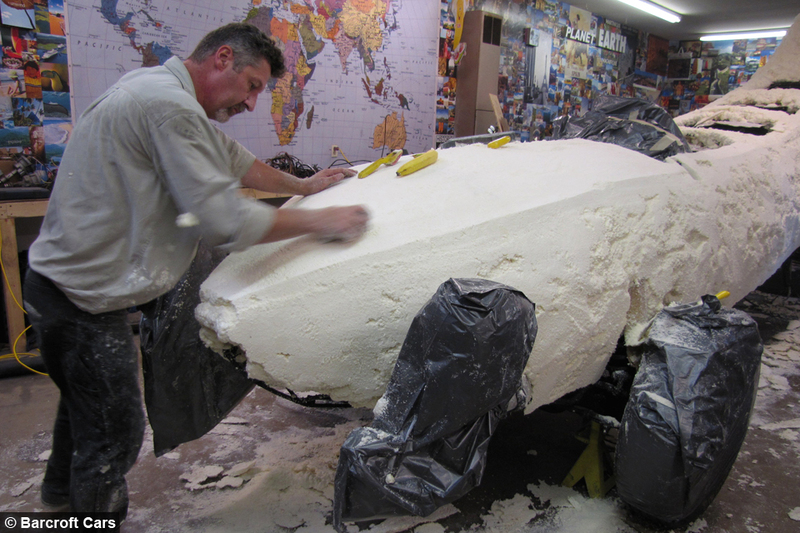 “We’ve been asked a few times if we’d sell the big banana car,” Steve said.